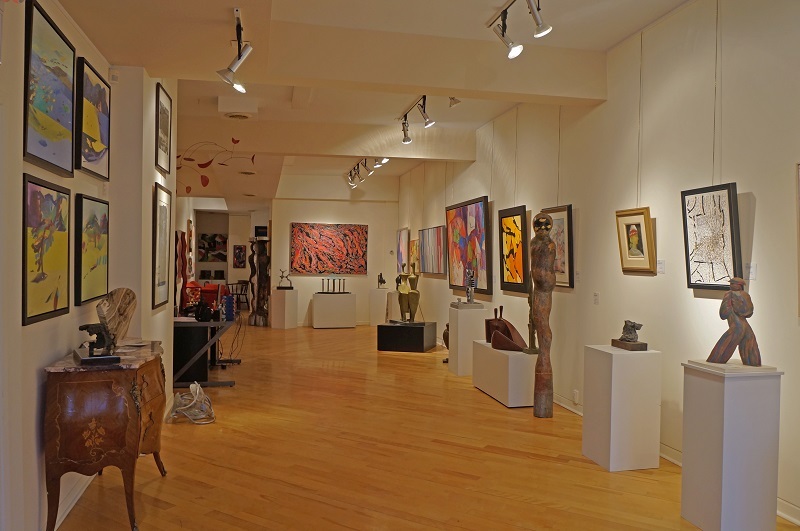 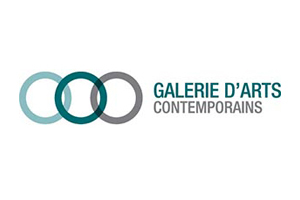 Since 1985, through its exhibitions and promotion of important artists the contemporary arts gallery has represented many important canadian and international artists. 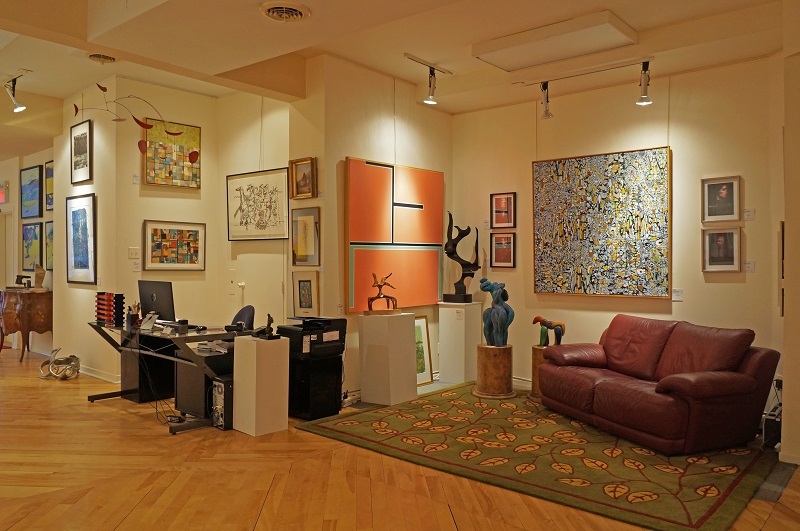 With over 40 years of experience, mr. Stanley Borenstein, director of the gallery, is also a consultant and appraiser for private collections, corporations ,museums and insurance companies. 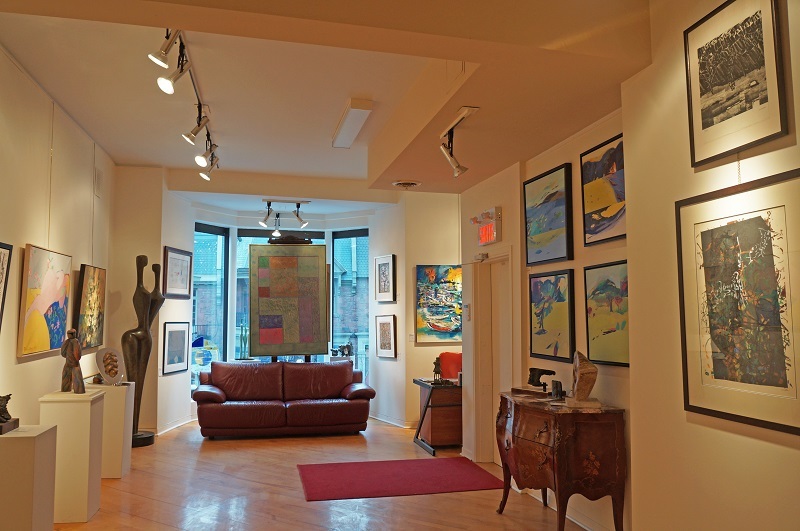 We buy works of canadian and international masters. 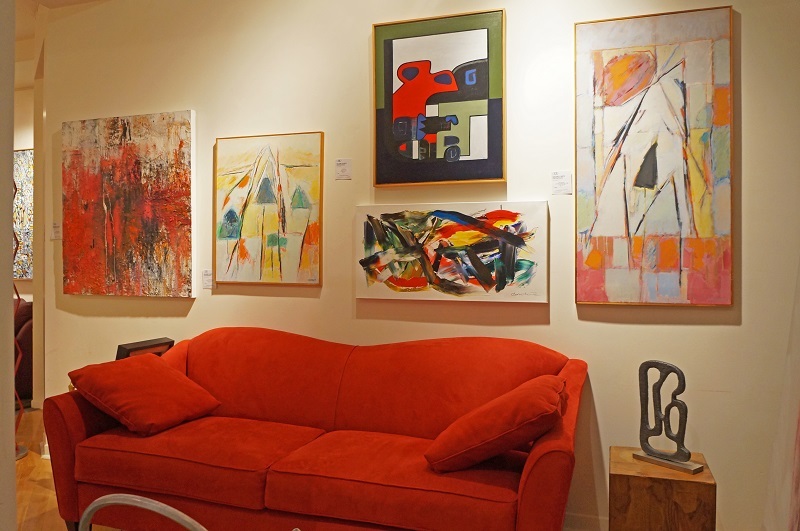 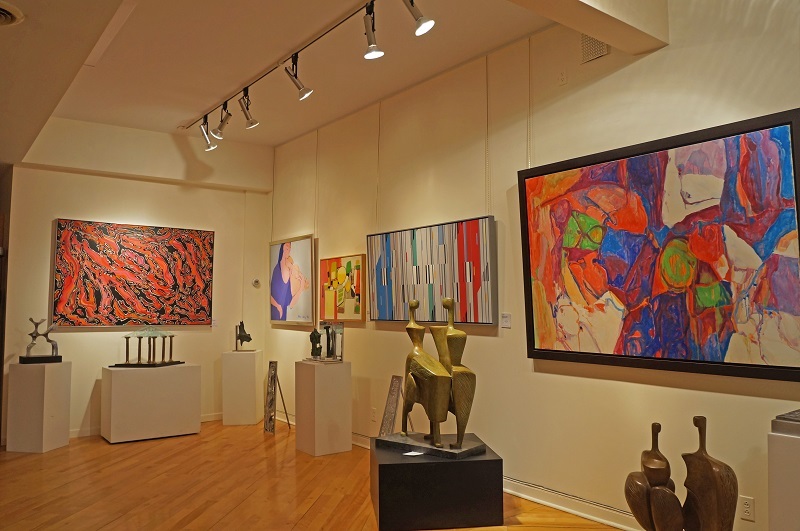 Since 1985, the Gallery has exhibited important painters and sculptors including William Ronald, Jean- Paul Riopelle, Marcel Ferron, Jean McEwen, Fernand Leduc, Victor Vasarely, Karel Appel, Jacques Huet, Claude Millette, Jordi Bonet, Claude Tousignant, Robert Roussil Armand Vaillancourt, Kieff, (Antonio Gardiega ), Lise Gervais, Tom Hodgeson, Harold Town, Guy Montpetit Andre Fournelle, Jean Paul Jérôme, Serge Lemoyne, Itzik Benshalom, Leon Bellefleur, Philippe Bellefleur, Fernand Toupin, Louis Belzile, Roy Lerner, Drapell and many others.